File this in the ‘not that surprising, but neat’ category: Box is building a Windows 8 Metro app. Yes, yes, please collect your jaw. The application, news of which first came from Time, is apparently in beta, with crashes and other failings to boot; but the app is currently under development. This is important for two reasons: first that Windows 8 continues to command mind share among the hottest app companies, and that the cloud storage wars are showing no signs of abating. The first point is simple: Windows 8 is managing to come across as inevitable in its future popularity, and thus inescapable in regards to the deployment of engineer time. 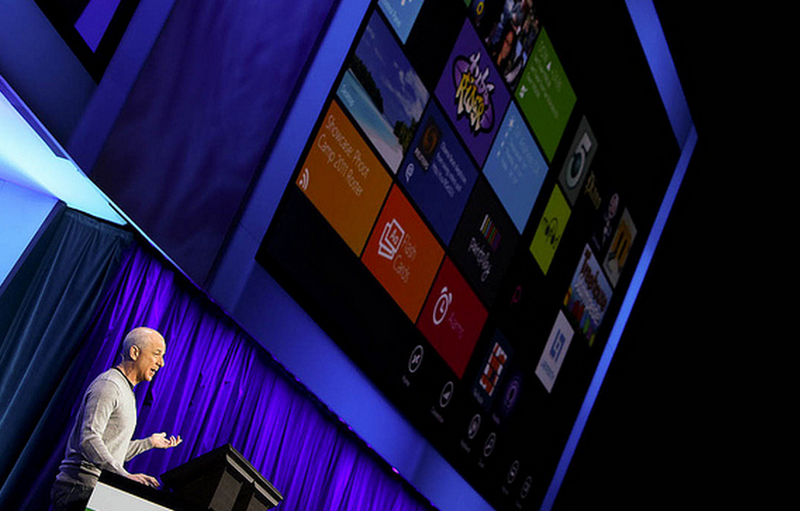 Put more simply, people are going to use Windows 8, and thus popular applications can’t avoid it. The second point is also quick to grasp: it’s a Microsoft’s SkyDrive v. Google’s Microsoft v. Box v. Apple’s iCloud world. Now, Apple’s product likely won’t have much of a Windows 8 prescence, but the other three will be well integrated. Windows 8, unless it flops like the proverbial flapjack, will have tens upon tens of millions of users, and each of those will have access to the Windows Store. The distribution that it promises is nearly unprecedented.